After the first two years of cycling as a club, Velo Atlanta decided to take on a greater challenge to help support the local community and surrounding areas. 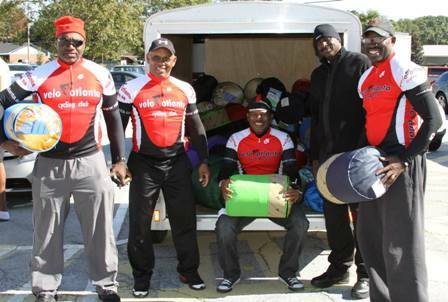 On October 26, 2013, The Velo Atlanta Cycling Club in partnership with the Decatur Seventh-Day Adventist Church Community Service Department, held our First Annual Sleeping Bag Charity Ride. The ride started from Social Circle Primary School. There was a great turnout of cyclists, ready to ride two route options: 32 mile or 50 mile. Our first charity ride collected 61 new sleeping bags and were later distributed to 61 homeless individuals. The ride would not have been possible without the help and support of Aztec Cycles, Back By Popular Demand Consignment, Paul Jones of the Tony Serrano Century Ride and Performance Bicycle. 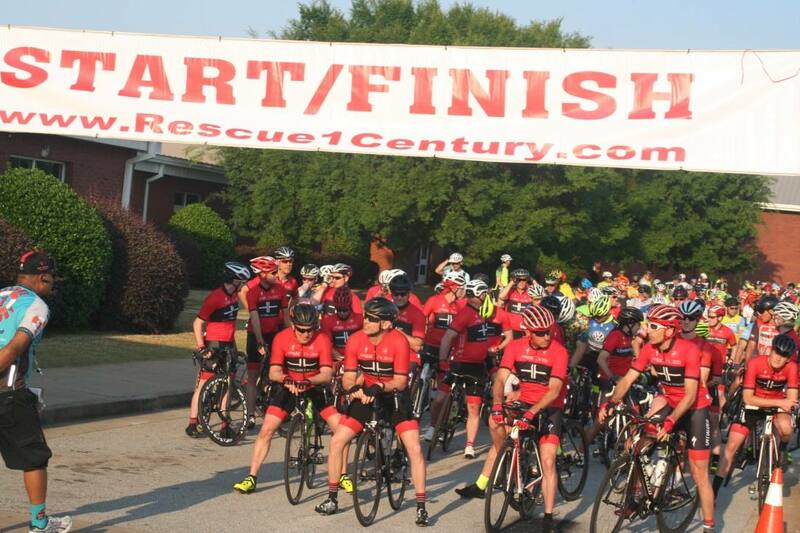 In 2015 Velo Atlanta took our charity work to greater heights and created the Rescue 1 Century. 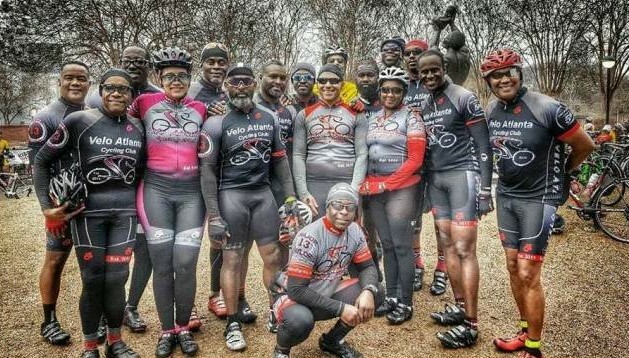 The primary goal was to create a charity ride to help support and benefit human trafficking victims in Atlanta and the surrounding metropolitan areas. The Rescue 1 Century gives riders an opportunity to contribute to our cause via registration and to ride several routes, 20 mile, 35 mile, metric and century from our new location, Social Circle High School. The last four years Velo Atlanta partnered with other charity organizations with the same vision and passion to support victims of human trafficking. We partnered with the Atlanta Dream Center in 2015 and 2016 and with YouthSpark in 2017 and 2018. The Velo Atlanta Cycling Club looks forward to continuing our charity work to support victims of human trafficking.